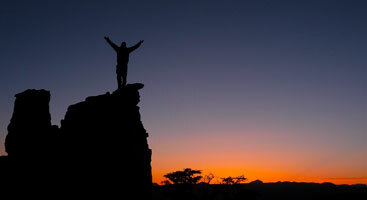 Strategic partnerships are a vital part of a sustainable Pacific Crest Trail. 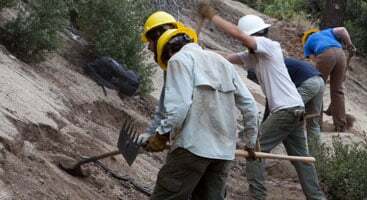 More than 75 key partners make up PCTA’s extensive partnership network including federal, state, county, and local agencies; conservation and volunteer-minded nonprofits; businesses and retailers; and schools and universities. This large, diverse group has come together with the same collective view: to protect, preserve, and promote the 2,650 mile PCT as a national resource and treasure. 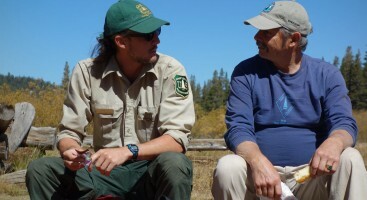 Countless skilled and passionate rangers, firefighters and managers make the PCT possible. The future lies with these hard-working youth. Our devoted trail group friends. 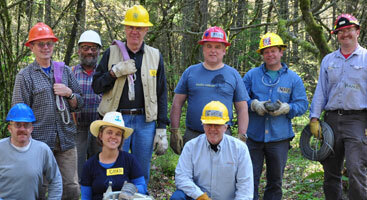 Volunteer packers play critical roles in maintaining the trail. Staying true to their core. 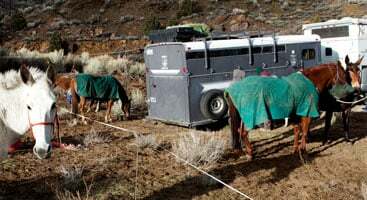 The Partnership for the National Trails System connects PCTA with other trail organizations across the country. Collectively, we share resources and expertise, combining our efforts to further the mission of securing “the protection, completion, and stewardship of the 30 National Scenic and Historic Trails within the National Trails System.” PCTA plays a leadership role in the Partnership.